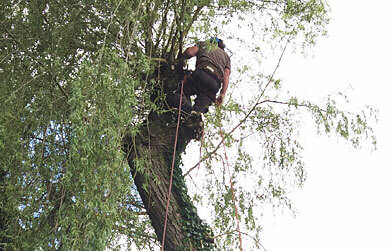 At Acertrees, we specialise in all aspects of tree surgery, from maintaining hedges and reshaping trees, through to site clearances and larger-scale projects. Our highly experienced and fully qualified team always strive to offer a friendly and helpful service, and we pride ourselves on our reliability, honesty, and efficiency. All of our estimates are free and without obligation, and we’re always happy to provide you with advice. Whether your property is residential or commercial, or you simply require advice, Acertrees can offer you competitive pricing and a professional service. Contact our friendly team now for a free, no obligation estimate. We're happy to help! 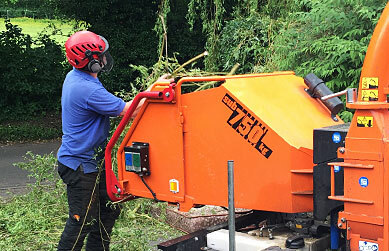 "We have known Craig and his team for years and always found Acertrees reliable and well priced. 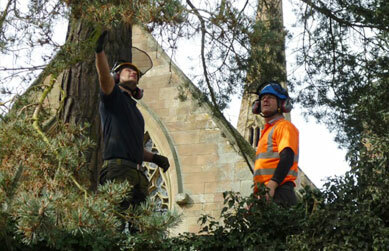 From small jobs to removal of numerous trees, we know that Acertrees will get it done."